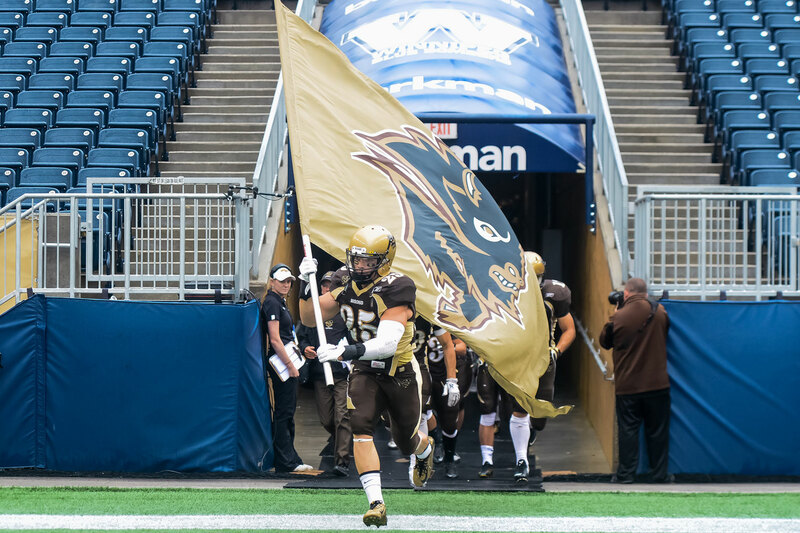 The University of Manitoba Bisons moved up to number six-ranked in the country with their 42-32 win in Edmonton last weekend against the Unversity of Alberta Golden Bears. They welcome a University of Regina Rams team that has yet to get into the win column this season, most recently losing to the number one-ranked University of Calgary Dinos by a score of 72-8. This matchup opens up a home at home for the two teams as they meet again, this time in Regina, on Oct. 17. The Bisons go in with a record of 2-2 and the Rams carry a record of 0-4. Lyles continues to be a force on both the offensive side and special teams side of the ball as he had another great showing last week earning him another Canada West Special Teams Player of the Week accolade. Lyles’ accolades didn’t stop there – on Wednesday, he was awarded CIS National Special Teams Player of the week. Lyles netted 104 punt return yards, which included a 73-yard touchdown at the end of the third quarter to tie the game at 32. Rushing the ball, Lyles posted 119 yards on 14 carries and also found the end zone for his second touchdown of the season. 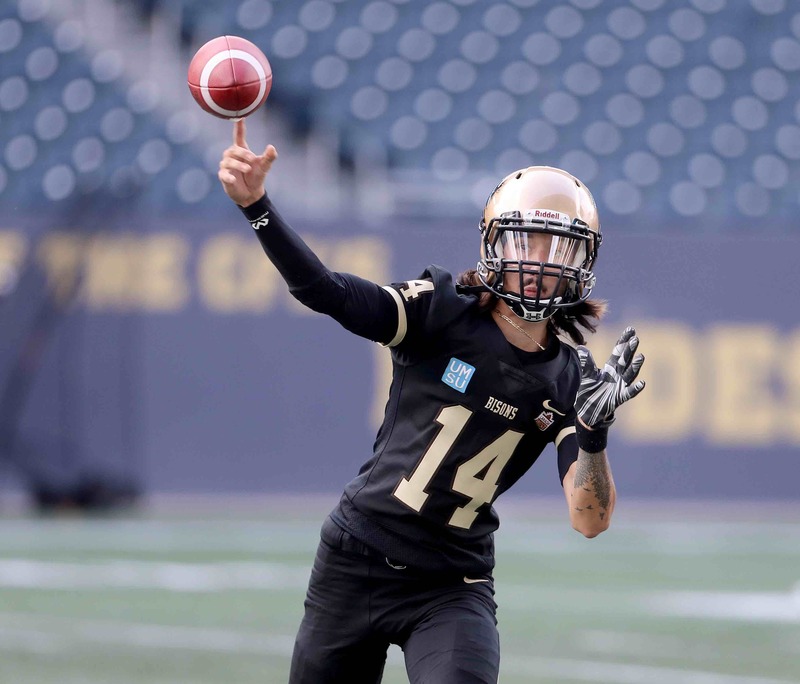 Vitt continues to be a staple in the Bisons offence week in and week out. To go along with the strong running of Lyles, Vitt has shown that he deserves to be in the conversation as well. With a slow start in week one, Vitt has found his stride having three consecutive 100-yard games. Vitt recorded 131 yards on six catches against the Golden Bears and the game before that, he recorded 161 yards on just five catches. If the Rams have any plans in stopping the high-flying offence of Manitoba, they will need to keep their eyes on both these young men. Stefanovic rose to the challenge last week against the number one-ranked team in the country as he recorded his second double-digit tackle game of the season. With five solo tackles and six assisted tackles, Stefanovic led the Rams defence. He chipped in for a half sack as well. Stefanovic and the Rams defence will have their hands full as Manitoba poses a dual threat through the air and on the ground. Rossler posted his best game against the Dinos last weekend. He had seven solo tackles as well as two assisted tackles for a total of nine tackles, finishing second on the team in that category. From the Defensive Back position, Rossler was able to get into the Dino backfield not once but twice, posting one and a half sacks. Rossler will have to bring his A game to this Friday’s bout as Bison Quarterback Theo Deezar has thrown for 1475 yards this season already, to go along with 10 touchdowns. 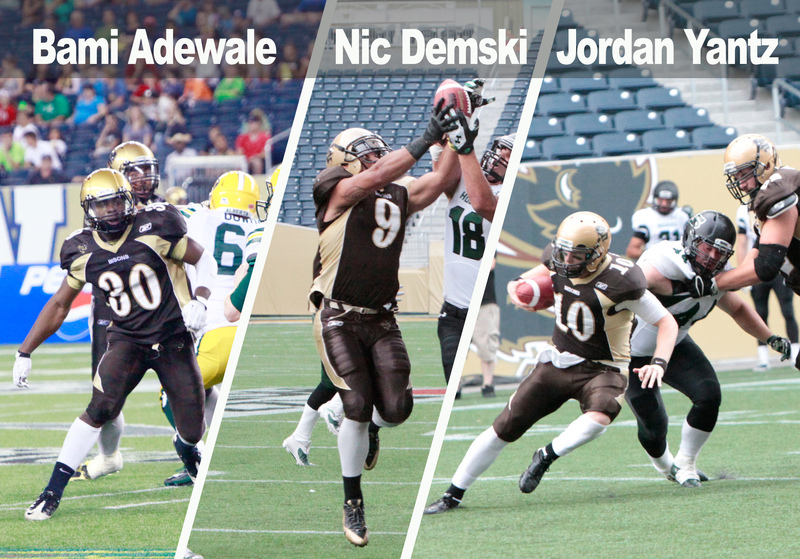 The Manitoba Bisons take the field against the Regina Rams this Friday at 7 p.m. at Investors Group Field.